3.5 fl. oz. (105mL) bottle of Boston Simplus Multi-Action Solution: Cleanses, disinfects and conditions contacts. 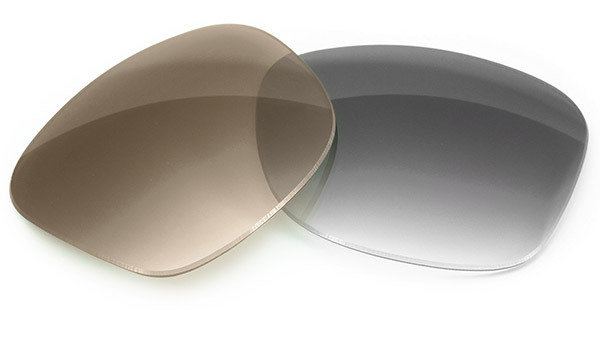 Also contains a built-in protein remover and easy-to-use, no "evening rub" lens care regimen. .17 fl. oz. 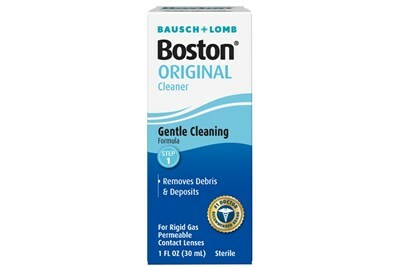 (5mL) bottle of Boston Rewetting Drops: Coats the lens surface and restores the natural tear layer, allowing for all day comfort. 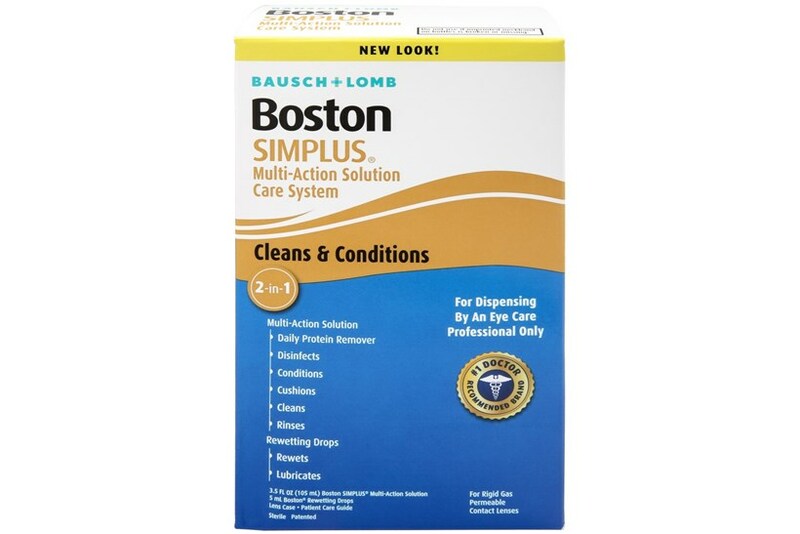 Boston Simplus Multi-Action Solution Ingredients: Poloxamine 1107, Hydroxyalkylphosphonate, Chlorhexidine Gluconate (0.003%), Polyaminopropyl Biguanide (0.0005%), Glucan-20, Hydroxypropylmethyl Cellulose.